marisamade brings your personality to paper! Add Flourish to your Stationery! Whether it’s Watercolor Wedding Invitations, Envelope Addressing, Wedding Calligraphy, or Learning the Art of Calligraphy, I am here for you! 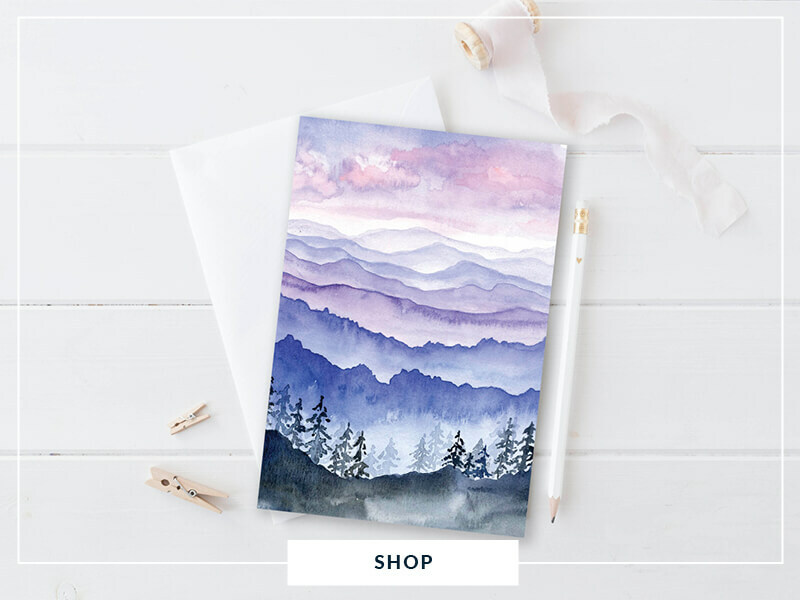 I am a professionally trained calligrapher, designer, and watercolor artist who creates personalized, luxury wedding and event stationery from my original artwork. In addition to designing watercolor invitations and calligraphy services, I teach calligraphy for beginners! Personalized hand-lettered goods and giclee prints of my original work are also offered in my shop! When I am not designing, I love spending time with my kids, drinking coffee, practicing calligraphy, and perfecting our family recipes with my husband! beginning calligraphy? i’m sharing more than 40 of the best calligraphy supplies with you for Free! 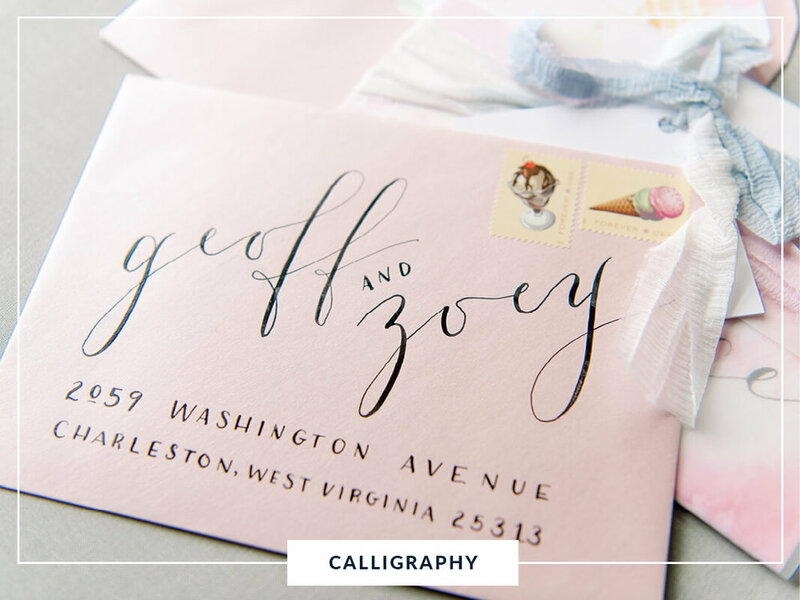 get your ultimate calligraphy supply guide now!